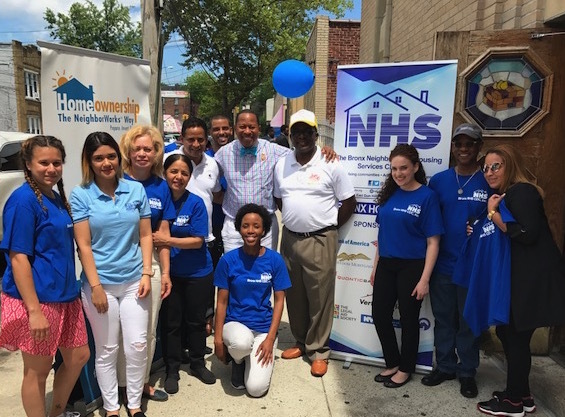 The Bronx NHS reinvigorates underserved neighborhoods by creating and preserving affordable housing and providing opportunities for home ownership education, financial assistance and community leadership. Working in partnership with government and business, we are led by local residents and guided by local needs. We've been around serving the community for a long time. We have tailored our programs and services to align with the community we serve. 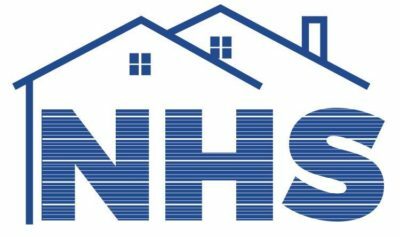 Financial Capabilities including: Financial Fitness, Financial Coaching, Education and Counseling, First Time Homebuyer and Homeownership Education and Counseling, Foreclosure Prevention, Loss Mitigation and Short Sale Facilitation. You have ideas, goals, and dreams. We have a culturally diverse, forward thinking team looking to help you.